Wesley’s KidZone Sunday school begins at 9:40a on Sunday mornings in room 122. Each week, parents of kids ages preschool – 6th grade will stop by the sign-in table just inside the KidZone (Education Wing) doors to check their children in. 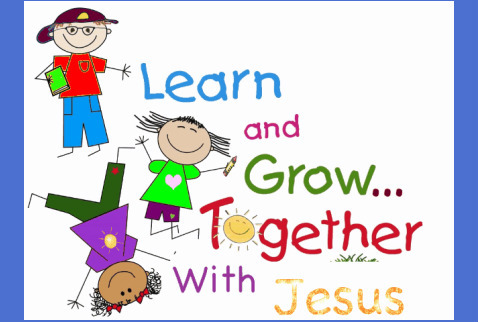 KidZone will be a great place for your children to learn more about Jesus though songs, lessons and fun! If you would like to volunteer or if you would like more information, please speak with Director of Children's ministries, Jessica Ulrich. We have an amazing Children's Worship service during each of the two Sunday morning services. Children will leave the sanctuary with Jessica Ulrich (or another volunteer) 10-15 minutes into the service, and return before it ends. Sunday morning classes for kids . . .
We also have a staffed nursery each Sunday morning. Obviously, our Children's Ministry doesn't happen without volunteers. If you would like to volunteer as one of our class leaders, a volunteer for VBS or Children's Church, please contact our Director of Children’s Ministries, Jessica Ulrich, in the church office at 217.345.3917.